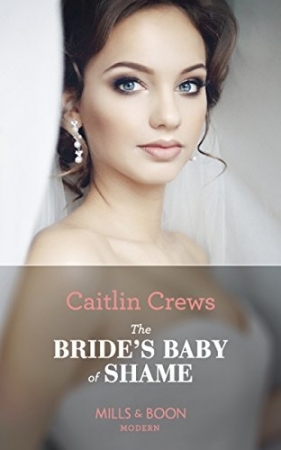 He knows the bride’s secret……she’s carrying his baby! Dutiful heiress Sophie has never challenged her gilded existence, even agreeing to a convenient marriage at her father’s command. Until she meets ruthless Sicilian Renzo–one carnal night awakens unimaginable desires, and leaves her pregnant! When Renzo uncovers her secret, he’ll stop at nothing to legitimize his child–including storming Sophie’s wedding and stealing her as his own bride!